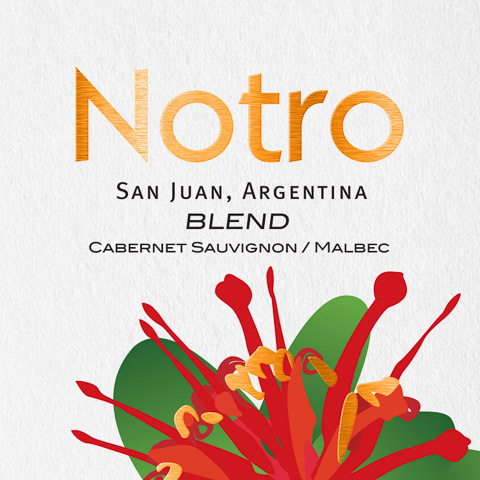 Tasting Notes: Malbec and Petit Verdot, with dollops of Cabernet Sauvignon and Syrah comprise this beautifully rich, striking yet subtle red. Exuberantly fruity, with notes of black plums, cherries and blackberries, extended aging in top quality small oak barrels adds a racy structure. Serve With: Perfect with rich grilled meats as well as earthy vegetable dishes. 507 acres in Barrancas (Finca Agostino, Maipú, Mendoza) planted at nearly 2,800 ft above sea level. Sandy, alluvial soils. Malbec, Cabernet Sauvignon, Merlot, Shiraz, Chardonnay, Sauvignon Blanc and Petit Verdot are planted. The oldest vines are 60 years old. 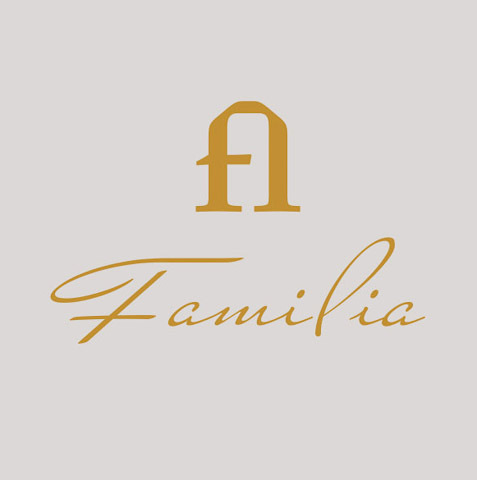 124 acres in La Consulta (Finca La Serafina, Uco Valley, Mendoza) planted and 3,600+ ft above sea level. Sandy, rocky, alluvial soils. Mostly Cabernet Sauvignon, Malbec, Merlot and Semilllon. The oldest vines are 35 years old. 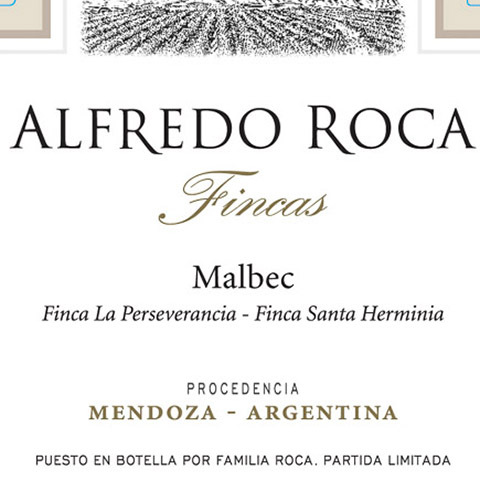 50% Malbec, 20% Petit Verdot, 15% Cabernet Sauvignon, 15% Syrah. 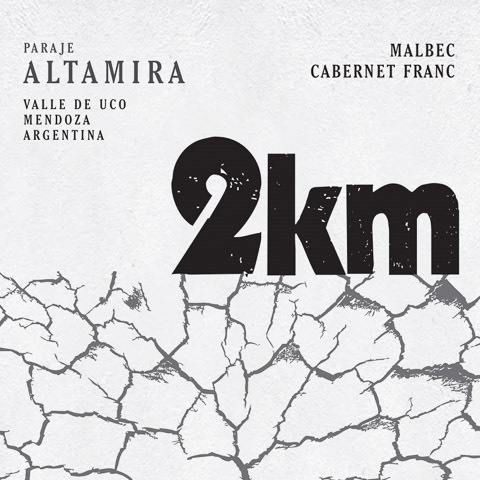 The Malbec (10 year old vines) and Cabernet Sauvignon (36 year old vines) were sourced from the La Cosulta vineyard, the Petit Verdot (12 year old vines) and Syrah (14 year old vines) from Barrancas. Mix of high espalier and Pergola training. Drip irrigation. Yields of 2.5 to 5.7 tons/acre depending on the varieity. Manual harvest. 2 day pre-fermenation cold-soak. 10 days fermentation in concrete tanks, with delestage and a post-fermentation maceration period of 14 days. Matured 16 months maturation in small, oak barrels (70% new French and American and 30% second use French and American). 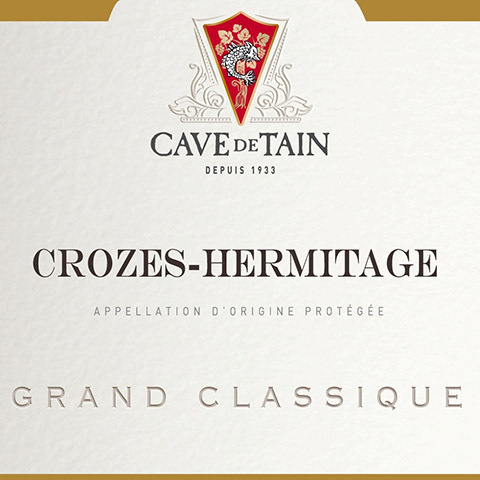 92 pts, "It’s a big, rich wine that stays remarkably balanced and elegant." – JebDunnuck.com, 9/17 (2013).